To me saying I am going organic includes skin care. In my second month’s order from the Green PolkaDot Box I decided to add to my new year of organic living with organic skincare. Wow! there are many more bath and beauty products than I ever imagined and it can be expensive. But the thanks to the Green PolkaDot Box and the savings the offer I could afford to buy three! 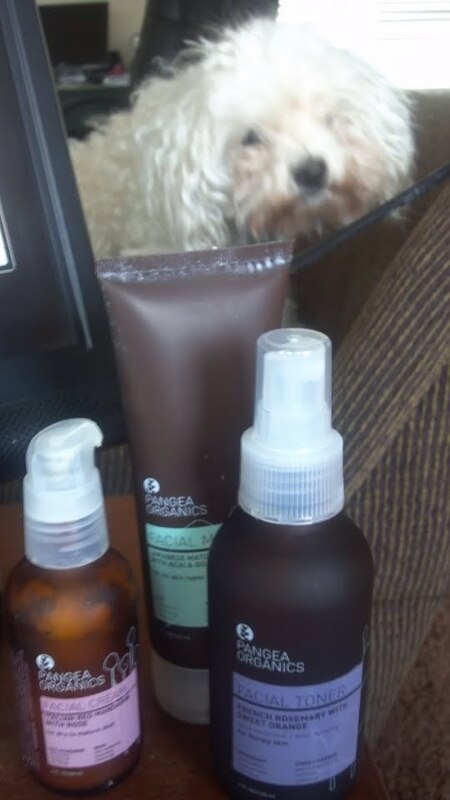 I choose to try the Pangea Organics skin care line and the Hugo Naturals Soaps and Shampoos. 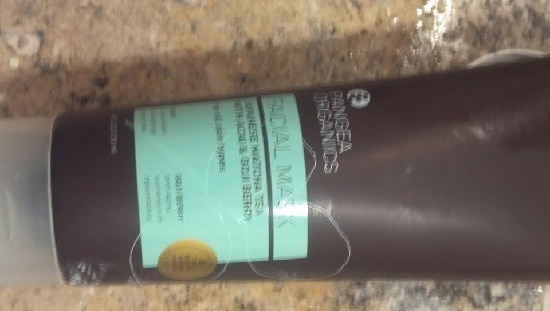 I used Pangea Organics Japanese Matcha Tea with Acai & Goji Berry Facial Mask, Italian Red Mandarin with Rose Facial Cream and French Rosemary with Sweet Orange. Mmmm the names sound heavenly! 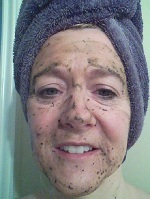 Here I am with my first Pangea Organics facial! Very green but smell lovely and made my skin so soft! 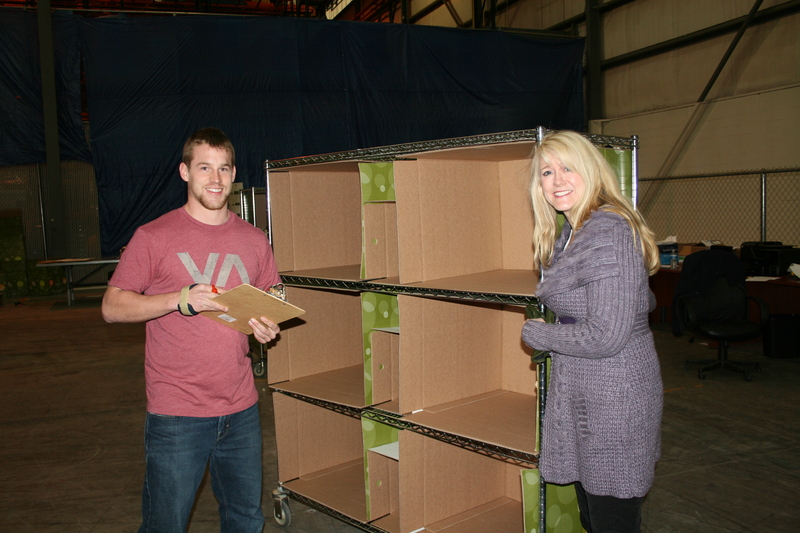 Here I am received the box that held my new organic products . . . by the way, buying organic is a lot cheaper when you order from the Online buying collective membership club offered by the Green PolkaDot Box. All you do is join, buy, save and then live organic! The Green PolkaDot Box™ is a clean foods online “buying collective” membership club that provides the lowest pricing on organic and all-natural healthy foods and products, delivered nationwide directly to consumers’ doorsteps. The Green PolkaDot Box (GPDB) was founded by Rod A. Smith and his family as a result of their efforts to live healthier after being faced with a diet-related health issue. GPDB offers products of all varieties that are free of harmful ingredients and genetically modified organisms. The GPDB annual membership programs include “club” and “reward” memberships, the latter enabling members to accumulate reward points, further lowering their grocery bill. All memberships feature a FREE delivery option. 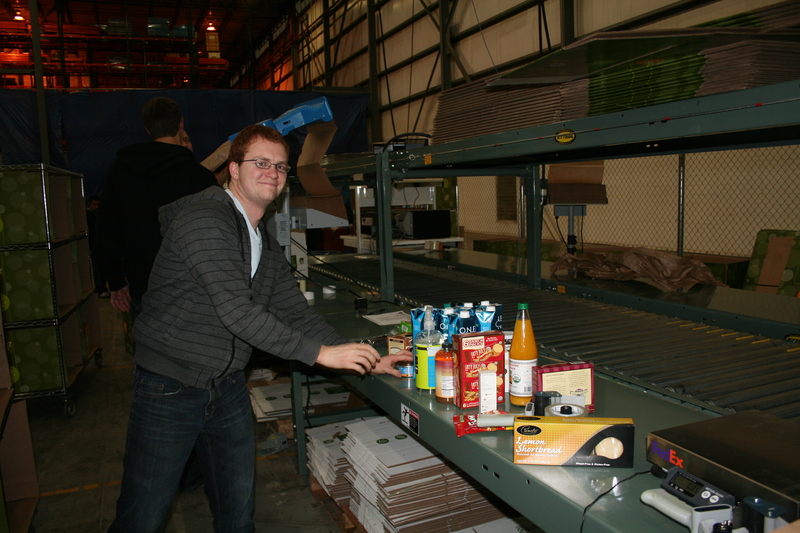 GPDB members will also enjoy access to fresh harvested, organic produce delivered directly from organic farms through the upcoming GPDB Harvest to Home program, set to launch Spring 2012. Affordable organic and all-natural products are now available to every household in America! Learn more at www.greenpolkadotbox.com. Founder of Direction Five, the non-profit education program inspired by kids, Patty James joins new clean foods online buying club to help educate families about organic products at the Green PolkaDot Box. The “Patty Says Product Advice for Life” segment will be featured on each of the Green PolkaDot Box website brand pages. San Francisco, CA & Salt Lake City, UT – February 2012 – The Green PolkaDot Box™ (GPDB) clean foods online buying club founder, Rod A. Smith, is honored to announce that Patty James, nutritionist, chef, author, Healthy Kitchen Healthy Lives columnist, and founder of Direction Five, the non-profit education program inspired by kids, has agreed to join GPDB in its mission to educate members about healthy eating choices. 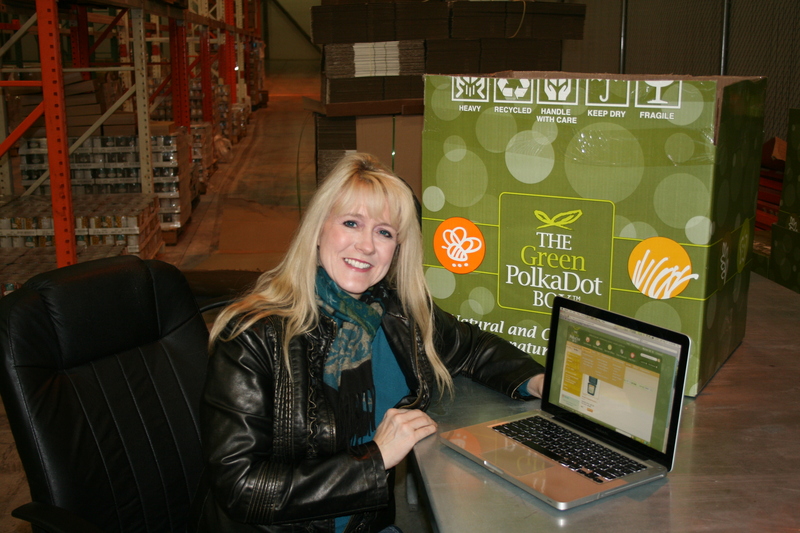 Patty James will be reviewing all of the Green PolkaDot Box product brands in a “Patty Says Product Advice for Life” segment on each of the Green PolkaDot Box website brand pages. Patty James, M.S., C.N.C. is a Certified Natural Chef with a Master’s Degree in Holistic Nutrition. She founded the first certified organic cooking school and nutrition center in the country. Patty is best known as the More Vegetables, Please! cookbook co-author and as the founder of DirectionFive, a non-profit culinary and nutrition program for kids. Patty James spent 2010 traveling around the nation interviewing kids in 41 states about what they eat and asking them about their health. 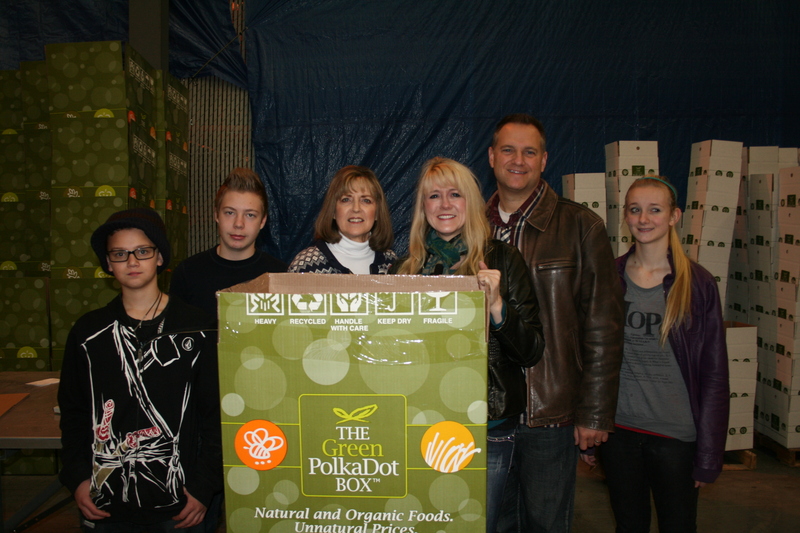 The Green PolkaDot Box clean foods online “buying collective” membership club was created by Rod A. Smith and his family as a result of their efforts to eat better after being faced with a diet related health issue. 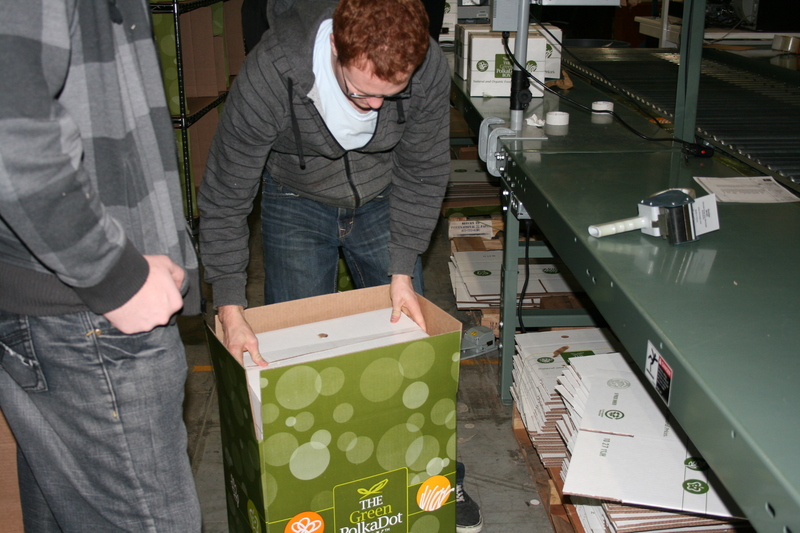 Their goal to find affordable, organic, and non-Genetically Modified Organism products led to the formation of The Green PolkaDot Box (GPDB). Popularly called “The Box,” their mission is to provide affordable organic and clean products directly to the homes of their rapidly growing pre-launch membership of over 12,000 people. Rod A. Smith chose Patty James as their new product brand reviewer because she is passionate about the art and science of cooking and natural health. 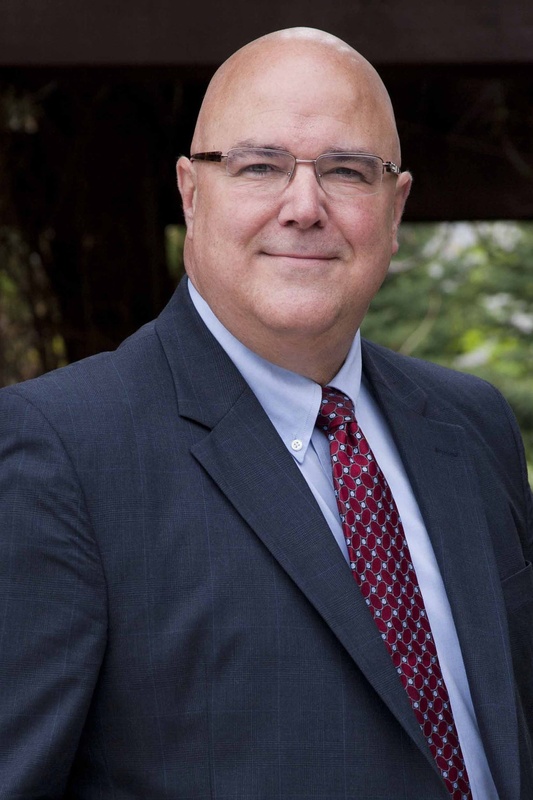 He is pleased Patty James joins the Green PolkaDot Box in their mission to educate members to help them make the best food decisions for their families. “We are pleased to have Patty James share her recipes, healthy-eating advice and her brand reviews on each of the products Green PolkaDot Box has chosen to offer its members,” said Rod A. Smith, Green PolkaDot Box Founder. Rod A. Smith says “Clean foods” defined as “certified organic foods of all varieties that are 3rd party-verified to be free of Genetically Modified Organisms” are being added to the GPDB warehouse every day, and they will soon be offering frozen goods and fresh organic produce as part of their new Harvest to Home program coming this spring. In their quest to educate consumers about clean food and to make organic food affordable, GPDB is cooperating with some of the nation’s leading consumer associations and Clean Food advocates, including: The Organic Consumers Association, the Hippocrates Health Institute, the Natural Solutions Foundation, Citizens for Health, the National Health and Wellness Club, Natural News, Mission Possible and others. To become of member of the Green PolkaDot Box please visit http://www.greenpolkadotbox.com/rod. The Green PolkaDot Box™ is a clean foods online “buying collective” membership club that provides the lowest pricing on organic and all-natural healthy foods and products, delivered nationwide directly to consumers’ doorsteps. The Green PolkaDot Box (GPDB) was founded by Rod A. Smith and his family as a result of their efforts to eat healthier after being faced with a diet-related health issue. GPDB offers healthy “clean food” products defined by Smith as certified organic foods that are 3rd party-verified to be free of Genetically Modified Organisms. The GPDB annual membership programs include “club” and “reward” memberships, the latter enabling members to accumulate reward points which further lower their monthly grocery expenses. All memberships feature a FREE delivery option. GPDB members will also enjoy access to fresh harvested, organic produce delivered directly from organic farms through the upcoming GPDB Harvest to Home program in Spring 2012. Affordable organic and all-natural products are now available to every household in America! 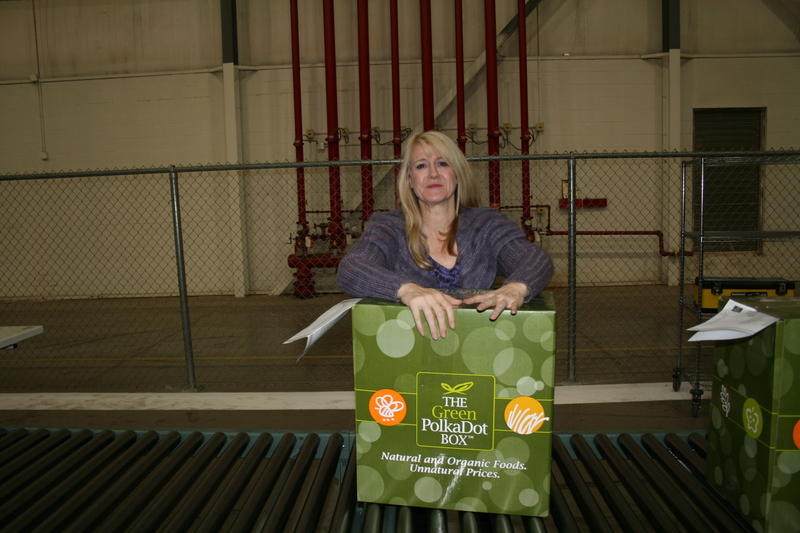 Learn more at www.greenpolkadotbox.com. 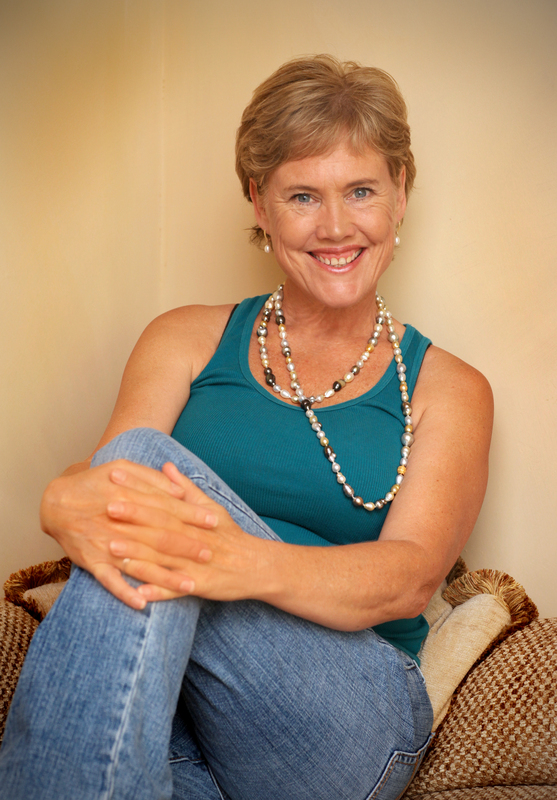 Patty James M.S., C.N.C., is a Certified Natural Chef with a Master’s Degree in Holistic Nutrition. Patty is a frequent guest speaker and teacher in public and private schools, business conventions, the Clinton Foundation in New York, various locations of The Boys and Girls Club, a Canadian Spa, and at a clinic which offers nutrition counseling to women who have or had breast cancer, et al. Patty founded the Patty James Cooking School and Nutrition Center, the first certified organic cooking school and nutrition center in the country. She is the co-author of the popular book More Vegetables, Please! and the Patty James Health Guide. Please visit www.pattyjames.com or www.direction5.org. Please find her brand reviews on the product home pages on the Green PolkaDot Box site www.greenpolkadotbox.com. Connie Sokol on the TalkWorthy Radio Show! This Friday, January 20th, on the TalkWorthy Radio Show talk with those who know something you may not about Balance! Listen as Connie Sokol, author, talk show host and mother of 6 talks about how easy it is to have a more balanced life when you get back to basics in 2012! Join host Kim Power Stilson on the TalkWorthy Radio Show this Friday at 4 pm EST on SiriusXM 143 BYU Radio! 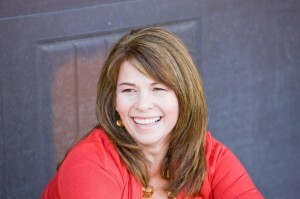 Connie Sokol is the mother of six, a local and national presenter, and a former TV host, radio host, and columnist for Deseret News. She is the author of Faithful, Fit & Fabulous, Life is Too Short for One Hair Color, Life is Too Short for Sensible Shoes, and Are You Ready for a LIFEChange? as well as numerous talk CDs. Mrs. Sokol marinates in time with her family and eating decadent treats. Talk with those who know something you may not! Hosted by Kim Power Stilson Live Fridays at 2 pm on SiriusXM & BYU Radio channel 143. Power Mom here on Day 1 of going Organic in 2012. My Power Mom goal is to help feed and fund families from their homes and their kitchens! Lately we have all heard a lot about eating healthy, clean foods from the Green PolkaDot Box! The Green PolkaDot Box is an online buying membership club that gives cost-conscious families a reduction in cost for their favorite organic food items! As a radio host and sneaky yet savvy mom, I invited myself to the newly launched GPDB Organics Products Warehouse to ask some questions and to watch them process my very first family order. It was fun . . . see the photos below! If you would like to get your own family membership to the Green PolkaDot Box please visit wwww.greenpolkadotbox.com/powermom. To see what my family does when they open the box at home please watch for the next post! 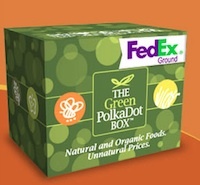 In the meantime, get your very own Green PolkaDot Box membership at www.greenpolkadotbox.com/powermom. Power Mom’s Green PolkaDot Box Adventure! Hi, I am Kim Power Stilson, Power Mom! My goal this year is to help my family eat more healthy! So . . . drumroll please . . . we are going Organic! My Power Mom goal is to also help feed and fund families well from their homes and their kitchens! Lately we have all heard a lot about eating healthy, clean foods from the Green PolkaDot Box! The Green PolkaDot Box is an online buying membership club that gives cost-conscious families a reduction in cost for their favorite organic food items! As a radio host and sneaky yet savvy mom, I invited myself to the newly launched GPDB Organics Products Warehouse to ask some questions and to watch them process my very first family order. It was fun . . . see the photos below! Power Mom Makes her first Green PolkaDot Box Order! Power Mom's entire family is there for the event! Power Mom's husband, Chad, makes sure to get his favorite products on the list! Sariah Smith explains the GPDB concept to Power Mom's Mom Joanne! 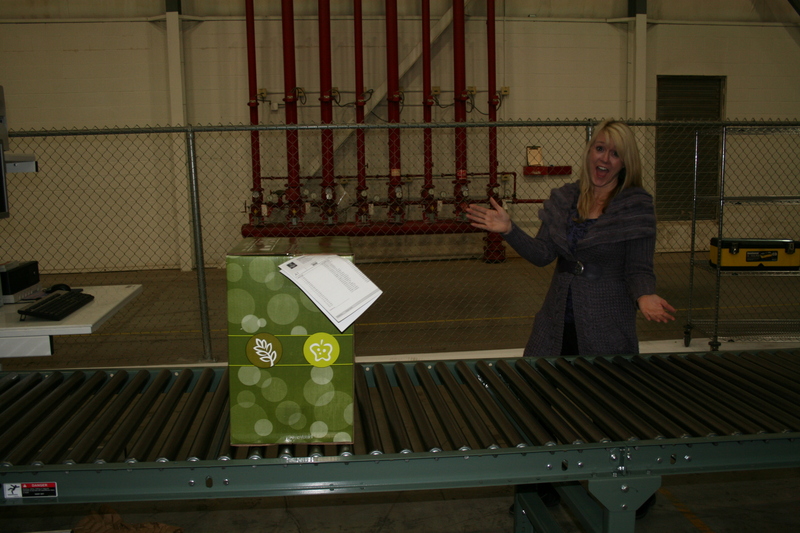 Power Mom watches as her GPDB rolls off to be filled at the Green PolkaDot Box Warehouse! Power Mom's daughter Maddy assists! 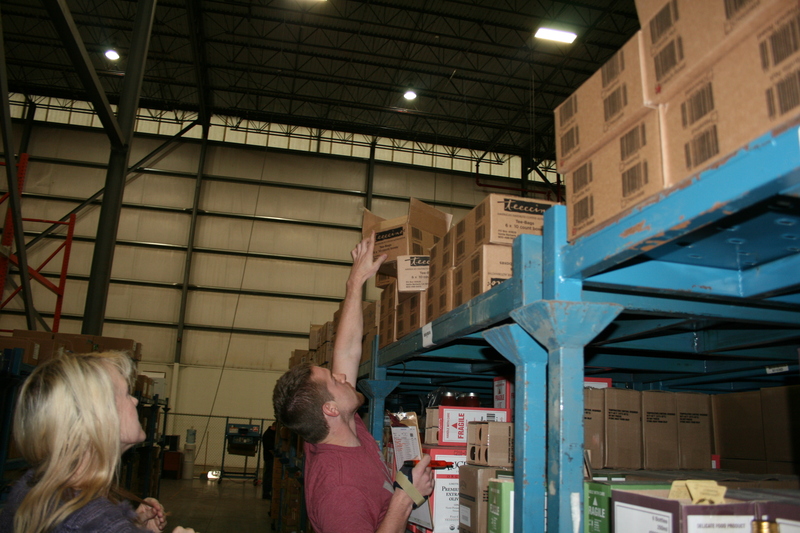 The Legendary Member Services Warehouse team makes sure to get the right products! 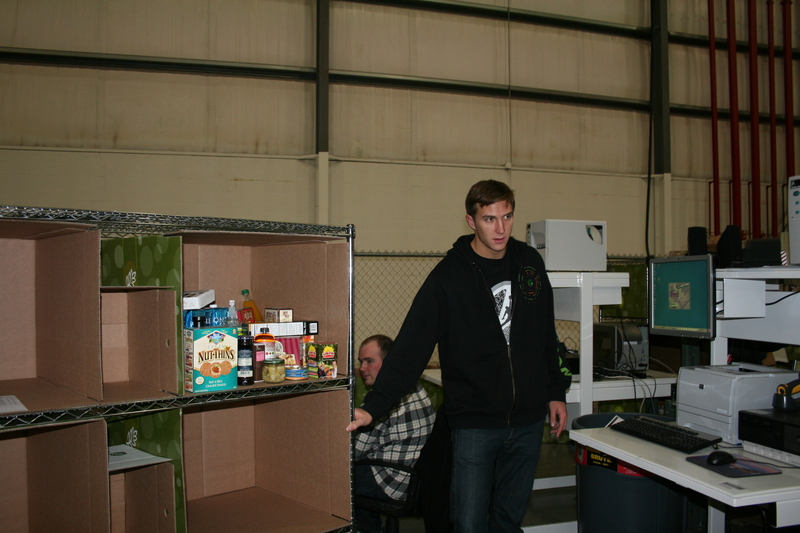 Next, the GPDB Legendary Member Services Warehouse Team checks the order. Power Mom's GPDB order is given the thumbs up! Power Mom's GPDB Box is filled with family favorites! Power Mom's products are packed by happy GPDB Legendary Member Service team! Power Mom's GPDB box is assembled and beautifully packaged! Power Mom is happy to see her box rolling down the line! 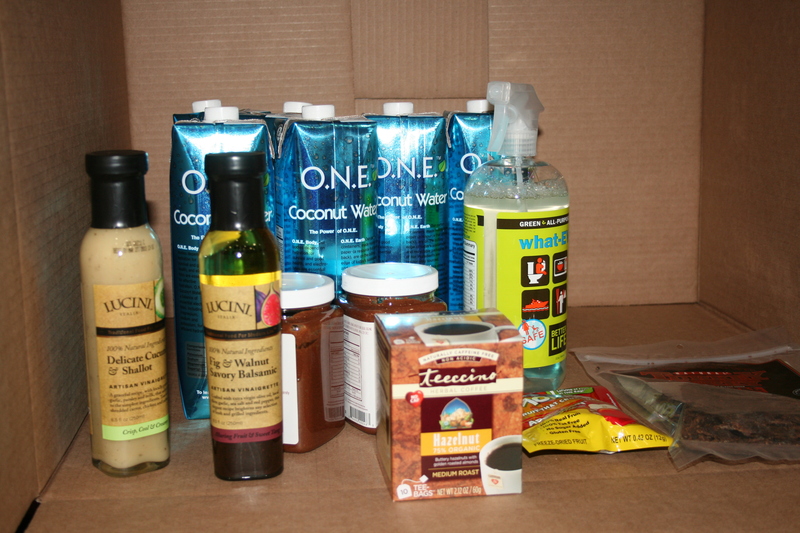 Power Mom happy to have her box full of clean food products at up to 60% off! 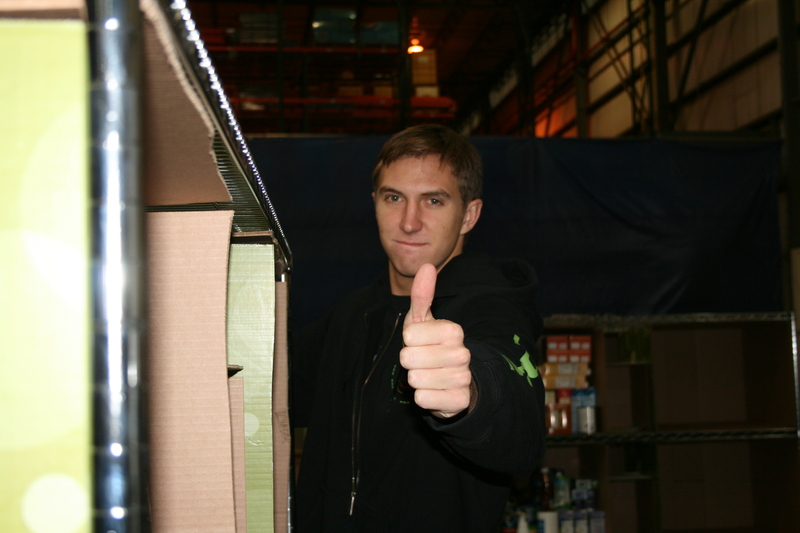 Chad puts the box in the trunk! No shipping this time! Look at those great windmills near the GPDB Warehouse too! 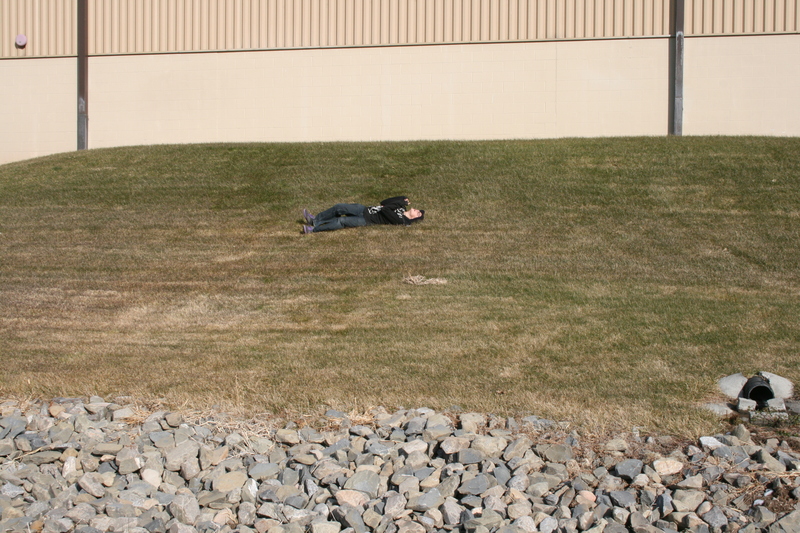 Power Mom's son loves the hill outisde the GPDB Organic Products warehouse! Power Mom Day 11 Dinner in a Disaster! I sent the kids round door to door with yummy cheesy potato soup to invite folks to our first “Dinner in a Disaster!” Emergency Family Food Series! We had our eFoods Global dinner last night with lovely friends and neighbors! (Last week it was Pancakes in a panic!) Everyone liked what they ate and we had a great time talking about ways to give the peace of mind of Storable gourmet food as gifts to love ones! It’s nice to know everyone is safely and deliciously fed in any crisis! Watch these quick videos to hear what Elaine and Vern thought of their first eFoods Global dinner! And now see what her husband Vern had to say!